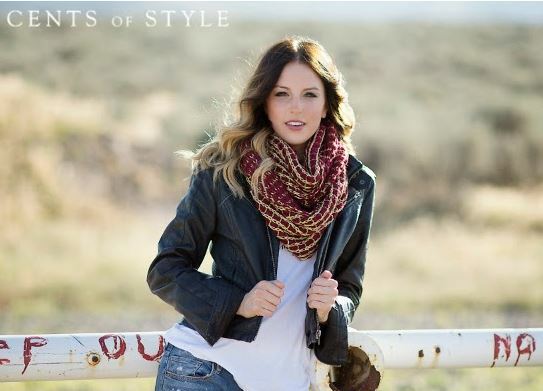 Cents of Style is having a sale on their favorite Fall cozy accessories! This includes scarves, gloves, knit hats for 60% off plus FREE Shipping with the code COZYFALL. Don’t miss this fun Fashion Friday with tons of items available for yourself and as gifts! There are a bunch of scarves to choose from, so if are looking for a new one for the season, check it out. Offer valid 10/3 only. Shipping is FREE.